I was a big fan of this book, I loved being lost in an era that I knew very little about, with characters very flawed but likeable. 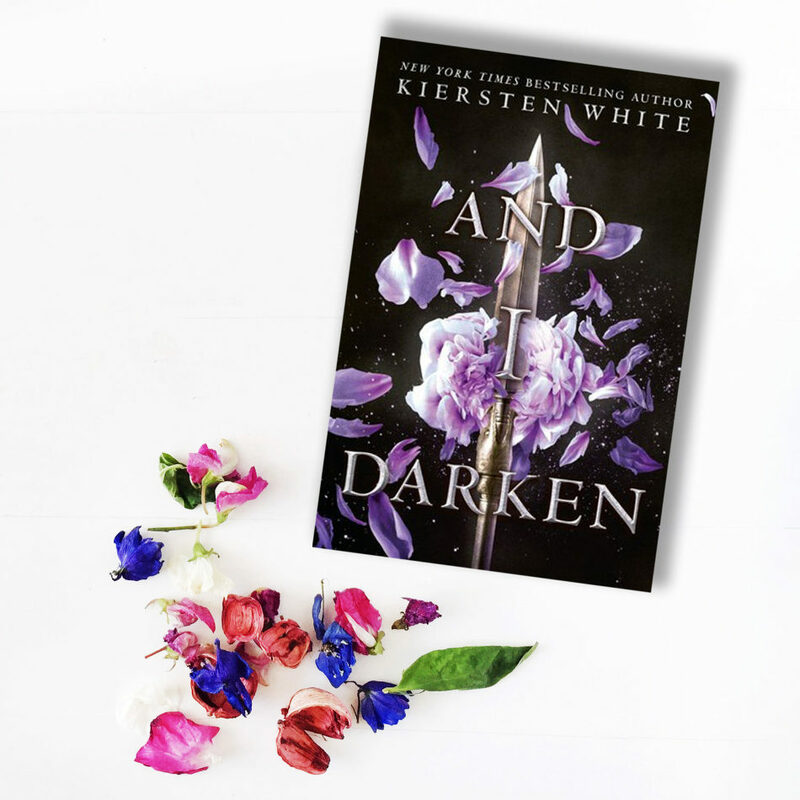 @authorkierstenwhite did an incredible job immersing the reader in the Ottoman Empire, following the story of Lada Dragwyla, a strong, unorthodox heroine. Lada started out as someone I didn’t care for, but by the end of the book, I was definitely rooting for her. The author developed her character in such a way that you could really understand her motivations. I’m really looking forward to the next book in the series! This book took me 7 hours to read and I give it 4 stars.